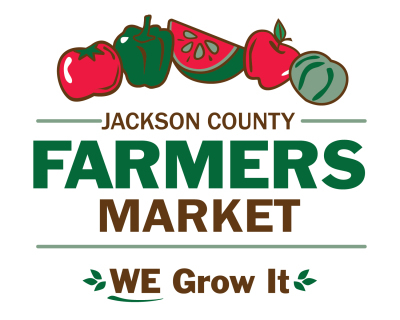 The Jackson County Farmers Market is located on Diploma Drive, near the Lunda Community Center, in Black River Falls, WI. Hours of operation are Thursdays 2p-6p and Saturdays 9a-1p. We are typically open from early June to late October each year. ​We are very proud that our vendors are local farmers that grow their own produce right here, just for you!